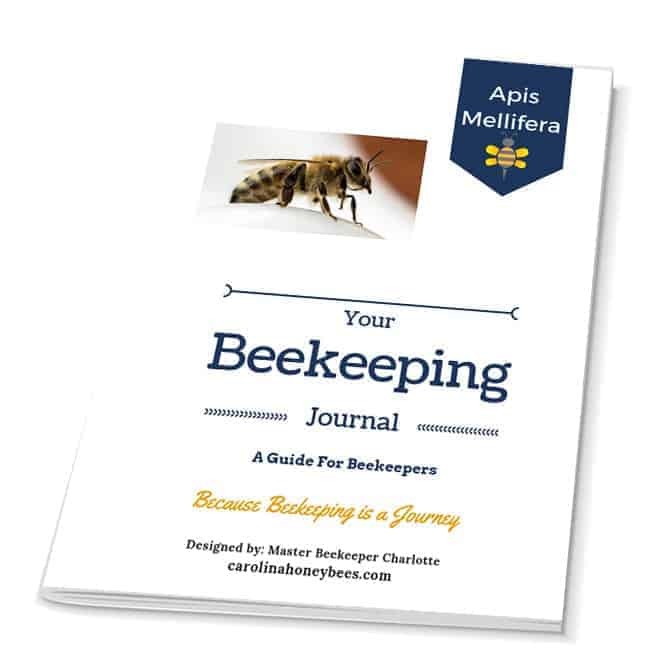 I tried all the different beekeeping record management systems. 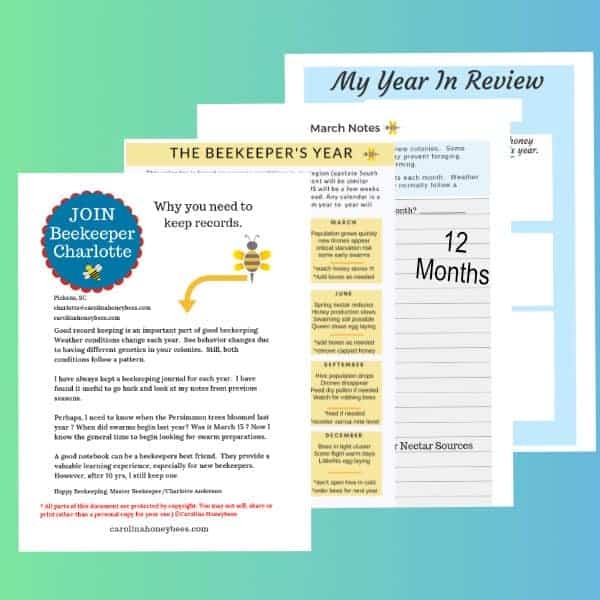 From online hive trackers to Excel spreadsheets and beyond, none did exactly what I wanted. So I created my own.